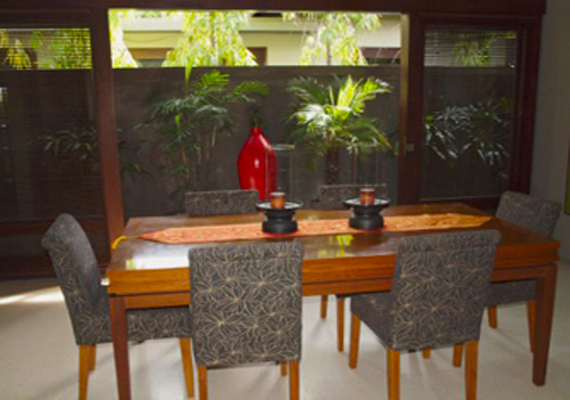 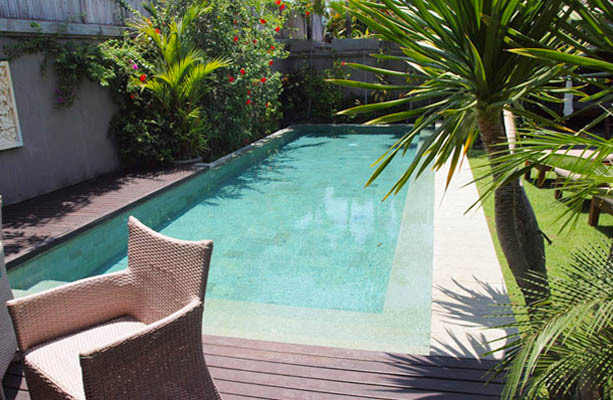 The villa Dousa is located at the bottom of a blind alley in the trendy Seminyak area, close enough to move around by foot and far enough to avoid the pesky noises of the traffic, thereof itâ��s a good choice of leasing. 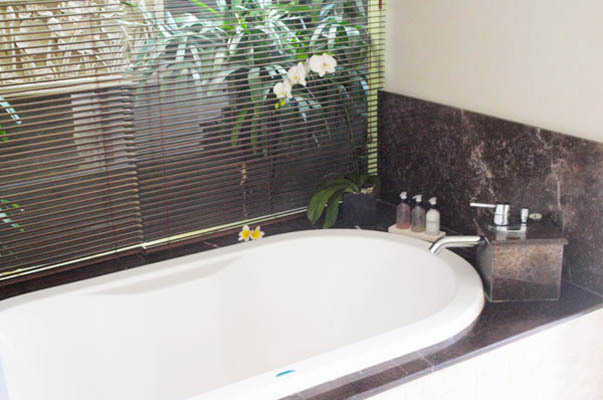 In fact, by walking less than 5 minutes, you will pop in the major sights of activity, as the internationally recognized restaurants, cocktail bars, nightclubs, spas and shops of all kinds. 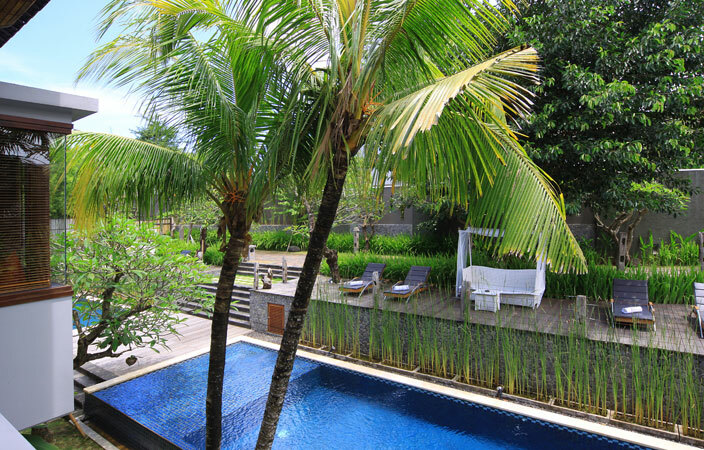 Moreover, the Seminyak Beach, well-known for its breathtaking sunsets, is genuinely near the villa. 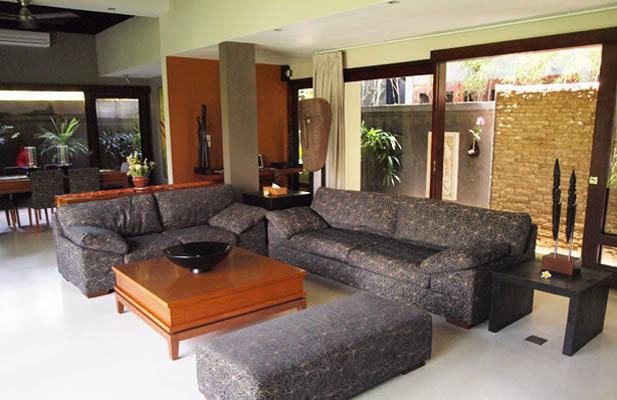 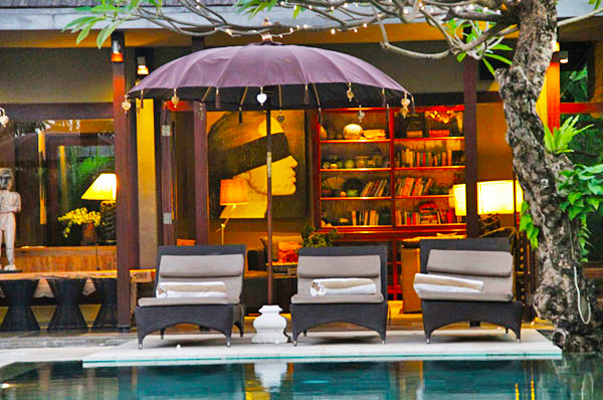 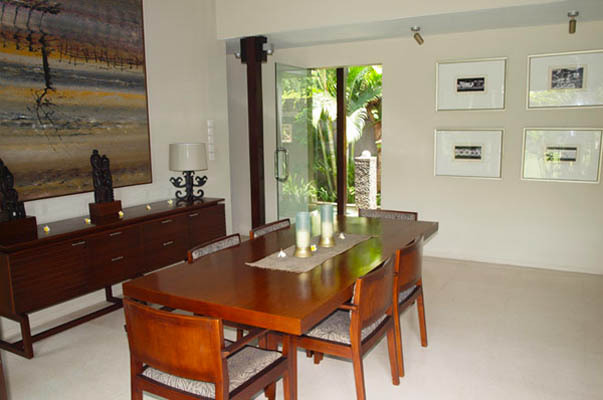 As it, the villa is a great place to move around Bali. 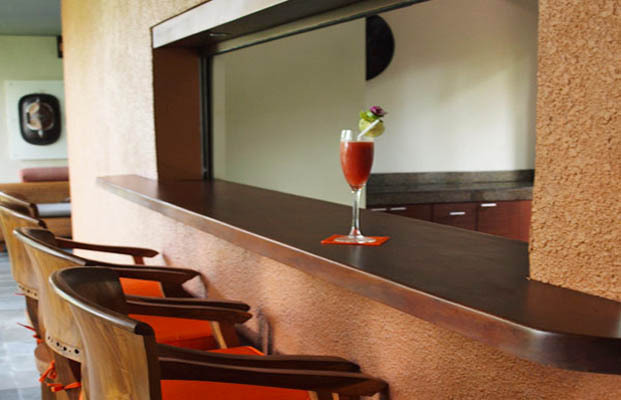 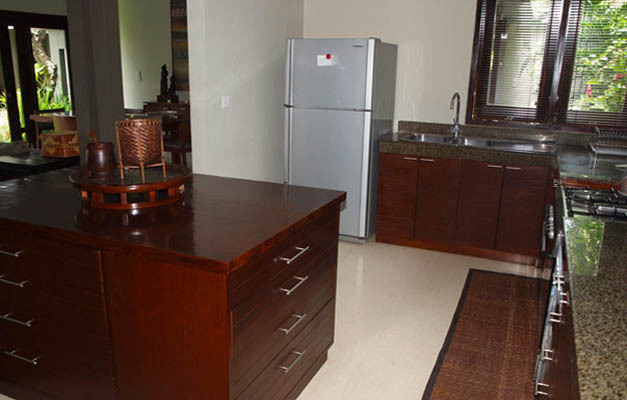 The rich culture and tranquility of local life is echoed throughout Villa Dousa. 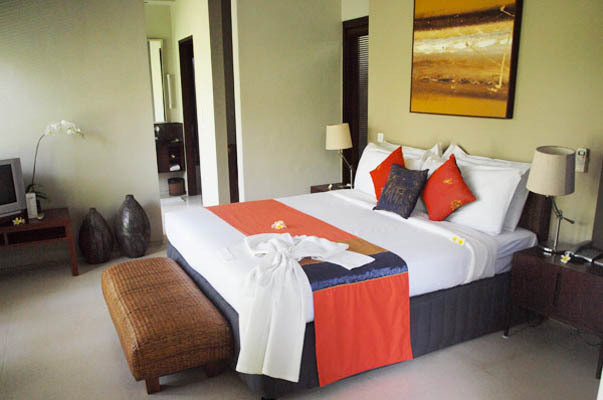 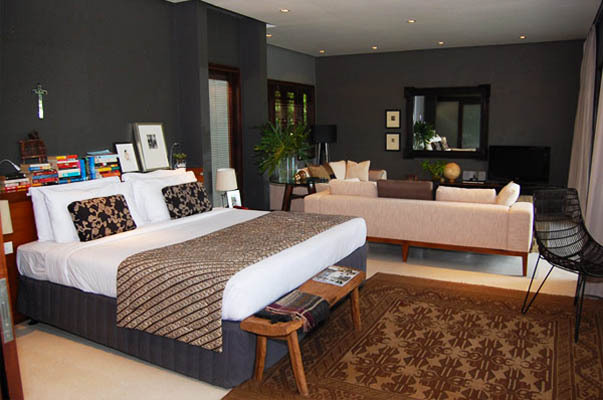 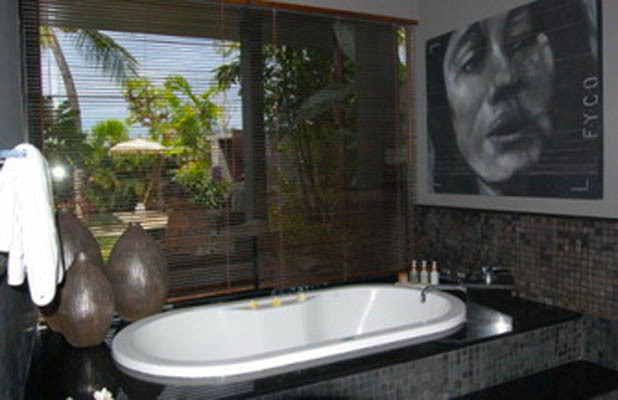 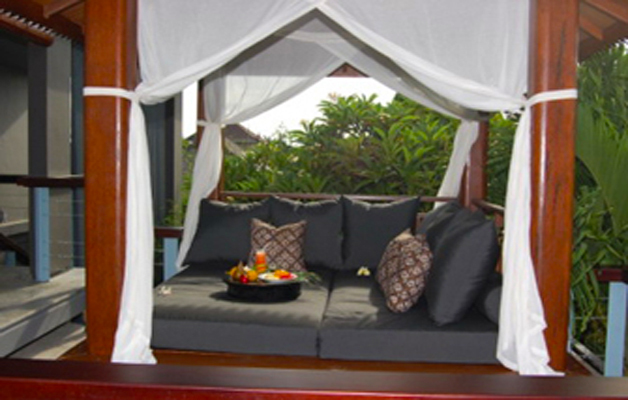 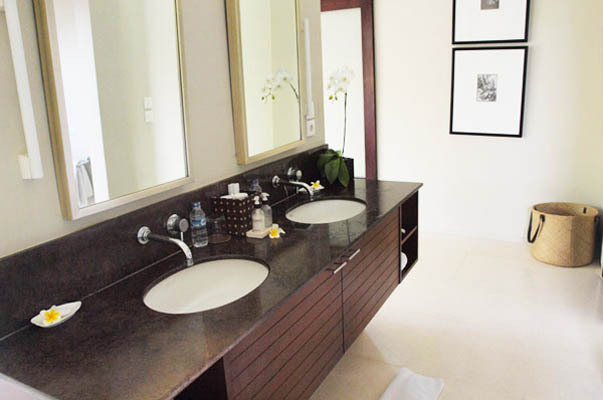 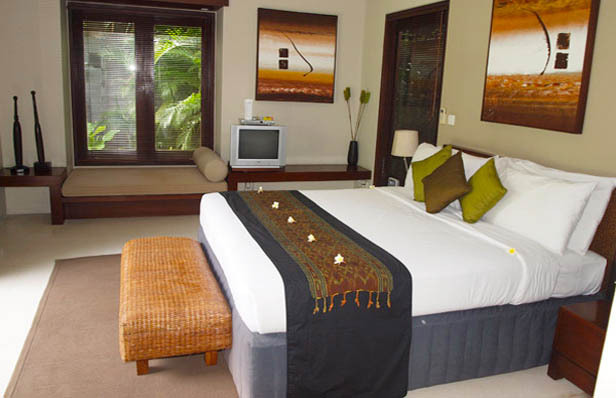 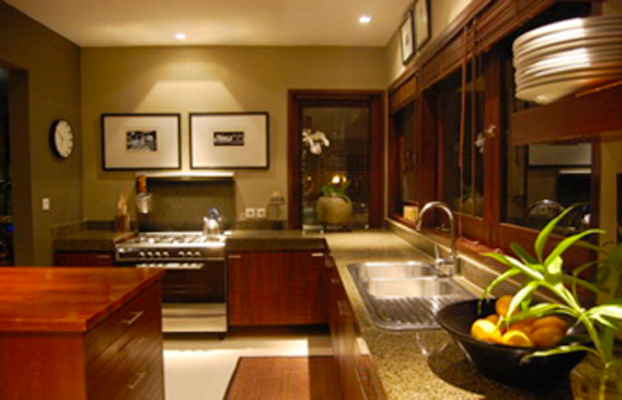 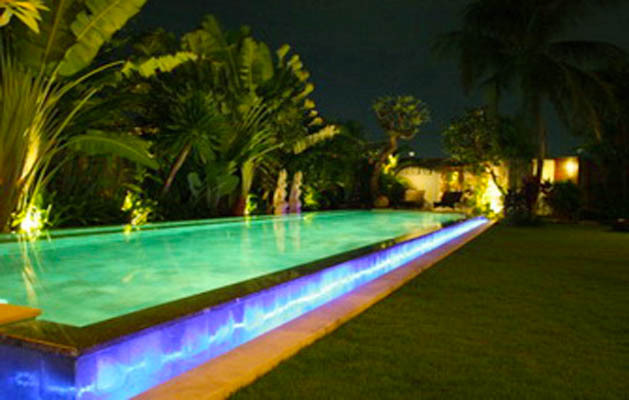 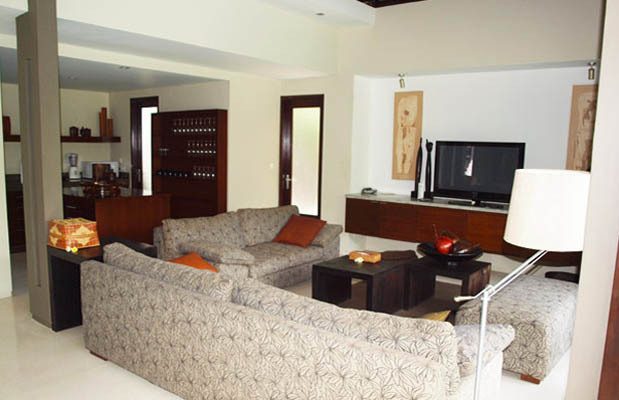 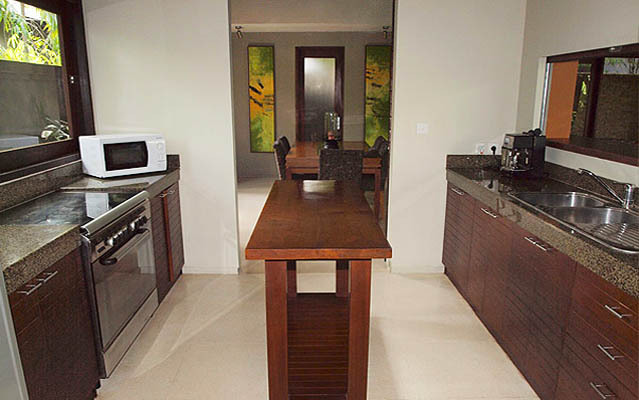 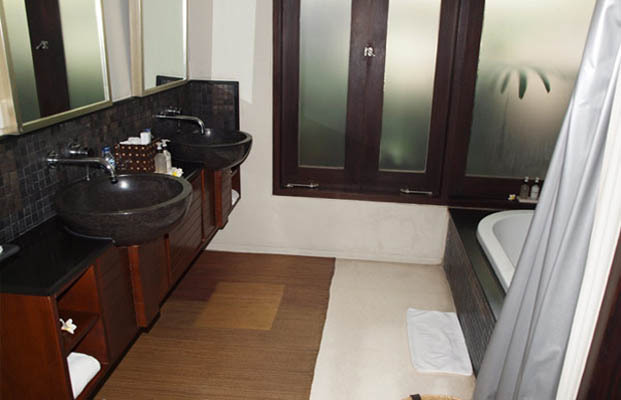 Each property serves you the luxury services, and promises you an outstanding lodging in Bali. 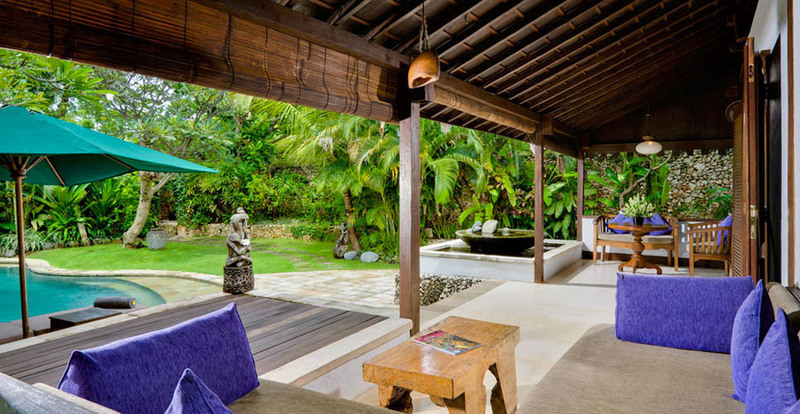 The house, built and designed in a traditional Balinese style, benefits of wide openings to the outside, and is indeed bright and continually aerated. 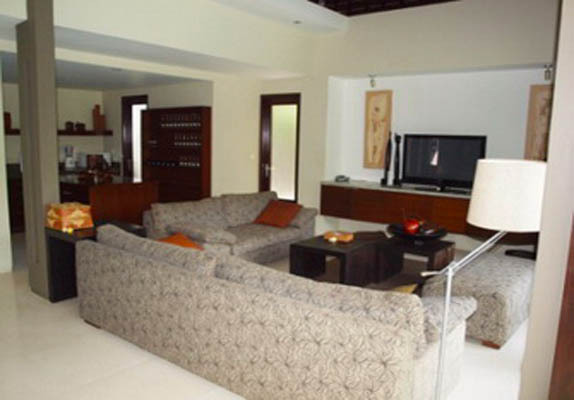 The modernism is of course part of this spacious and comfortable villa, given that the charmed interior is furnished with a fully equipped kitchen, qualified dining table and spoils you in the entertainment spot with home theater with surround and plasma satellite channel TV, DVD-stereo player and high speed internet connection. 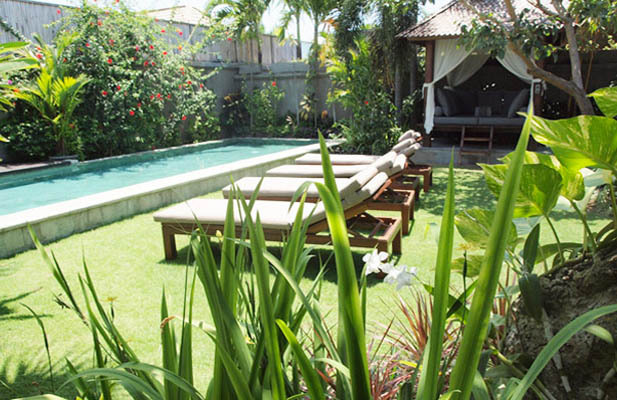 This summer, I spent 3 weeks in Bali. 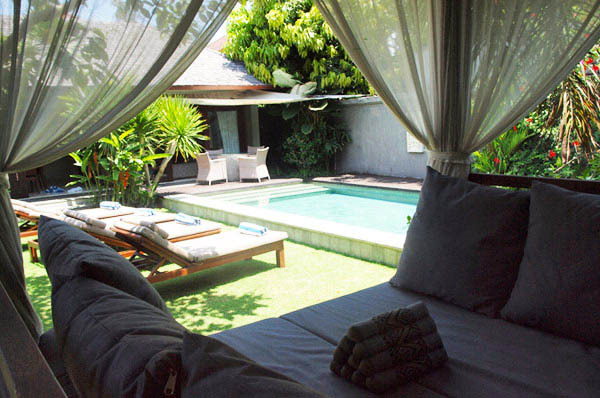 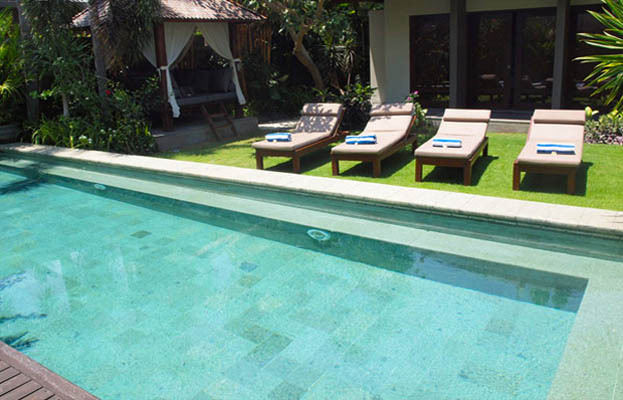 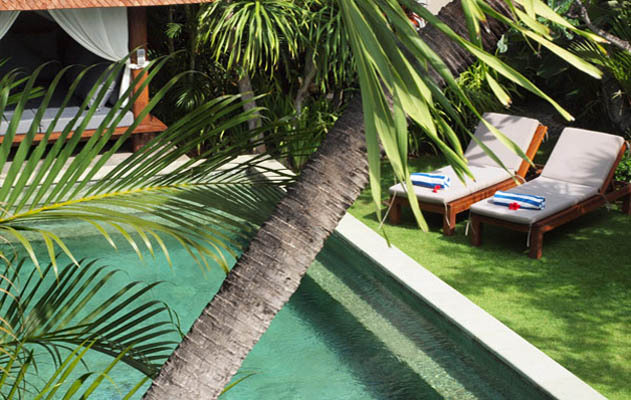 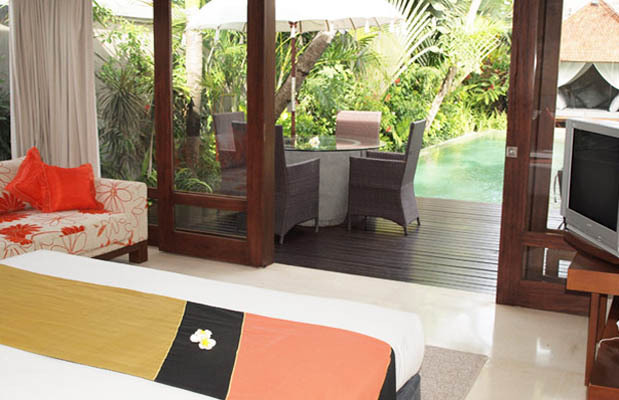 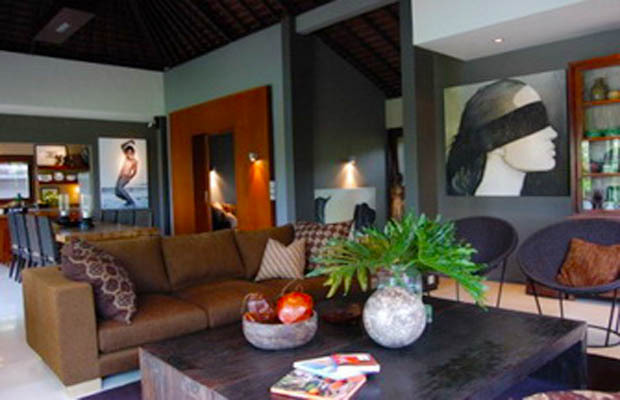 The two villas in Seminyak were exactly what I dreamt. 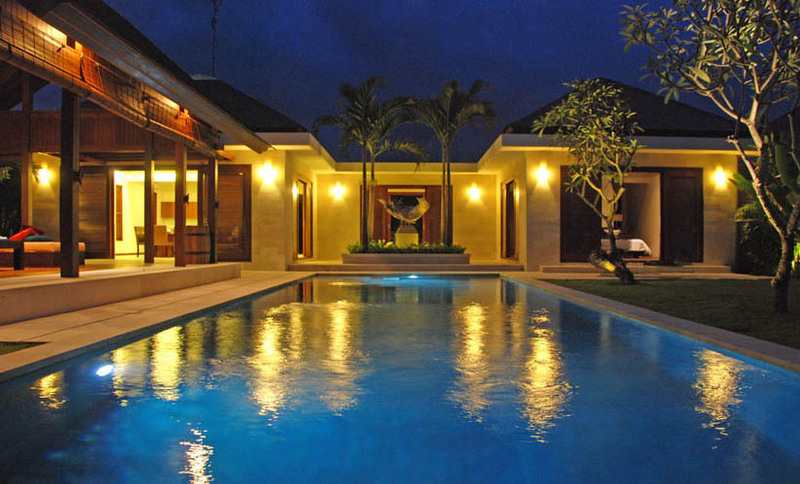 The Villa Dousa was the best. 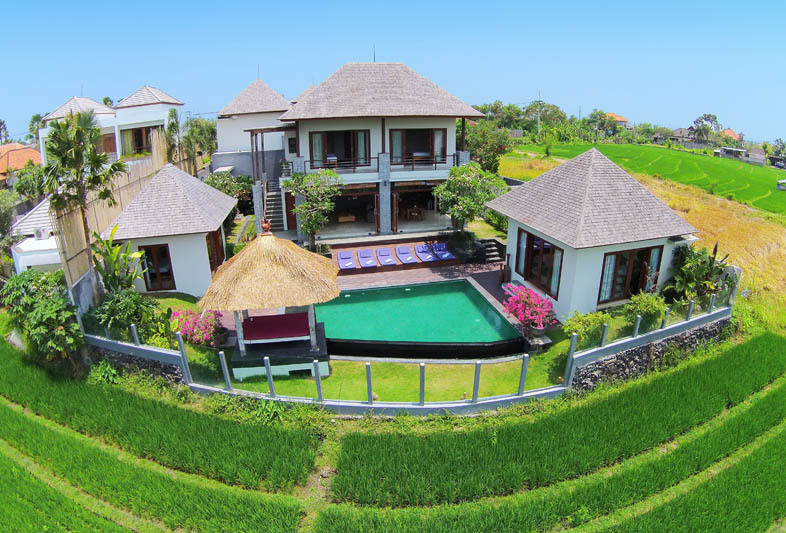 Great location, love Balinese architecture and the friendly staffs. 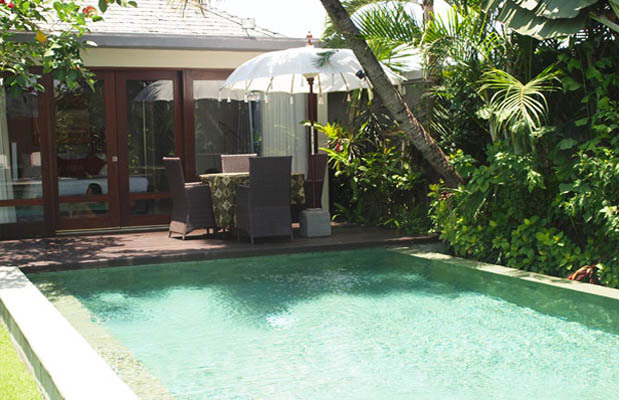 Very pleasant, very nice villa, the garden was superb. 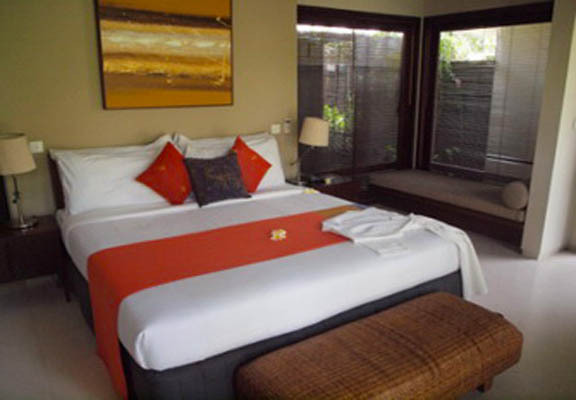 Staff was very available, very nice.